Being Noah Tesfaye #22: Really, Now Coffee Is Cancerous? Alright, here’s an honest fact: I’m a coffee addict. I don’t hide it. I’m not ashamed of it. In fact, I love coffee so much that I think it makes me truly appreciate how amazing coffee is. So when I read earlier this week on the Guardian that “California law requires coffee companies to carry an ominous cancer warning label because of a chemical produced in the roasting process,” I lost my damn mind. Here’s a funny story. I was never a coffee drinker. I didn’t enjoy coffee and did not really understand why people could enjoy it. Then, last summer, I had my first lecture at Columbia. Combined with the jet lag and lack of sleep, I could not stay awake during the second lecture of the day. 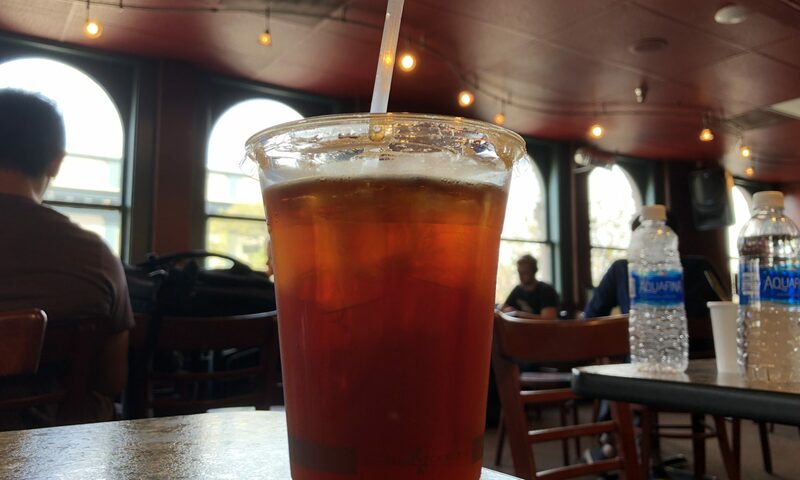 So on Tuesday, the next day, I went to the coffee shop under my dorm and got some iced tea. That seemed to do the trick. So Wednesday arrives, I go to get my iced tea, and they ran out. My friend suggested I get some cold brew, some drink so foreign to me that I just went along with them and got a medium. This single cold brew changed my life. It changed everything. For starters, as an Ethiopian/Eritrean, coffee runs through my blood. It’s part of my heritage. There is always coffee time whenever we go back to Addis and every time I visit relatives who are more in-tune with the culture, they always brew coffee the Habesha way. 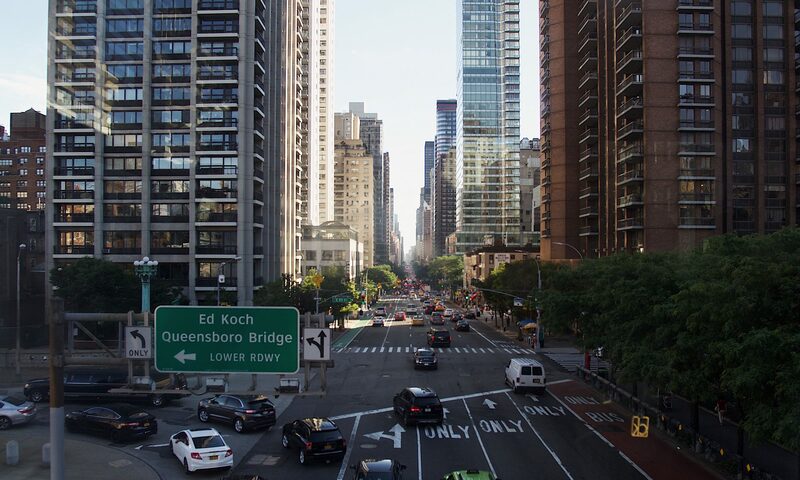 The instant I had that first coffee in New York last summer, it felt as though a new experience had opened for me. More than just the caffeine, where I could have gotten from anything, I appreciated the flavor, tasting the subtle hints of orange and cherry in the beans. I appreciated the balance of bitter and acidic tastes, meshed together into a clear, non-branded plastic cup over ice. Coffee has brought people together for centuries, and especially as a student, there isn’t anything like working in a coffee shop with your peers with your caffeine to fuel you through your projects. Especially this year, I’ve spent hours upon hours upon hours at coffee shops, working on all my subjects and the newspaper. Those countless hours I could have spent procrastinating at home disappeared, and the grades went up. It’s the truth. So this brings me back to today, where I’m in my local coffee shop, where I write my blog every single week, with a cup of iced coffee right next to me(I know!!! They’re out of cold brew…). Reading that Guardian article, along with some other coverage on CNN made me confused. How can something that has been proven to have health benefits and has “no strong link can be found between coffee intake and cancer and, to the contrary, a number of health benefits seem to accompany coffee consumption,” now require a cancer label? I honestly have no idea. Even though the coffee companies could not prove that there were significant risks, there is no way I think anyone would ever give up this amazing beverage. So what now? I mean, “They’re taking our coffee. They’re taking our caffeine. They’re taking our sustenance, and some, I assume, are good people.” But they’re not good people. I love coffee. And honestly, of all things that require a cancer label now, are you telling me they’re putting it on coffee and not fattening foods with saturated fats, trans fats, and more? I have no expertise in health at all, but I still find it absurd you’re putting a cancer label on a beverage my people have been drinking since its inception. So, while people are being freaked out about drinking coffee and Frappuccinos, I’m going to continue to sip on this iced coffee next to me for the foreseeable future.